Light City parade from the deck of Norwegian tall ship Sørlandet. 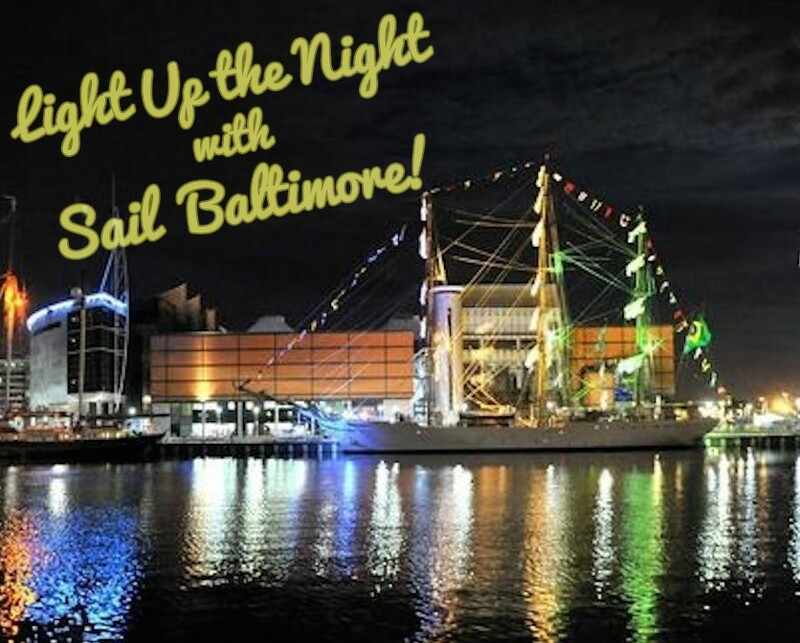 Watch as the Light City parade marches down the Inner Harbor promenade while enjoying great food catered by Atlantic Caterers. Business Casual.